Do you find all the cases online kind of boring? 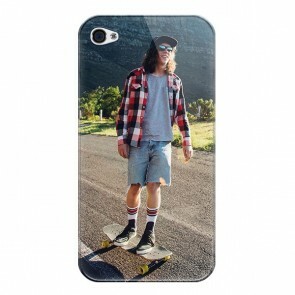 Then get started now to design your own custom iPhone 4 or 4S case, you won't be disappointed! 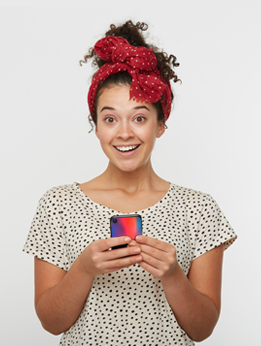 You can choose from different cases such a the silicone case which works as a shock absorber, the hard case which is a simple protection in PVC, the full wrap case, or even the tough case - just for that little bit of added protection! The hard one, made from PVC, wraps the back and the sides of the phone, and the tough one has one layer of PVC and one of silicone to absorb any fumbles! Some people prefer the wallet cases, made from vinyl leather, protects also the front of the case. 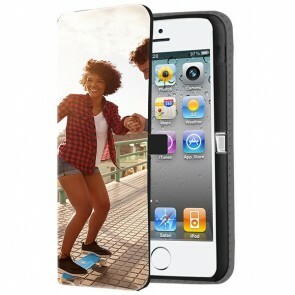 Making a custom iPhone 4 or 4S case is very easy, fast and fun to do, so create a custom iPhone 4 or 4S case today!